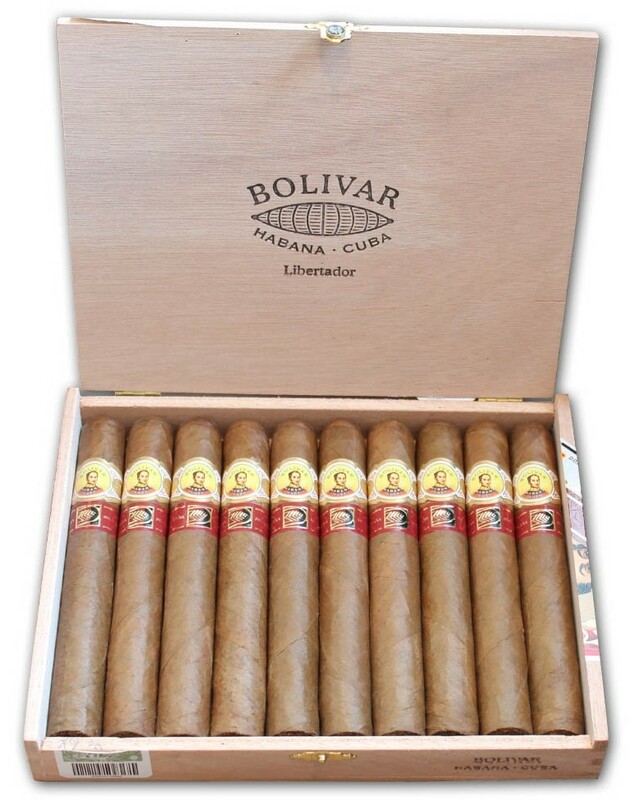 Bolivar Liberatores is an exclusive Casa Del Habano. 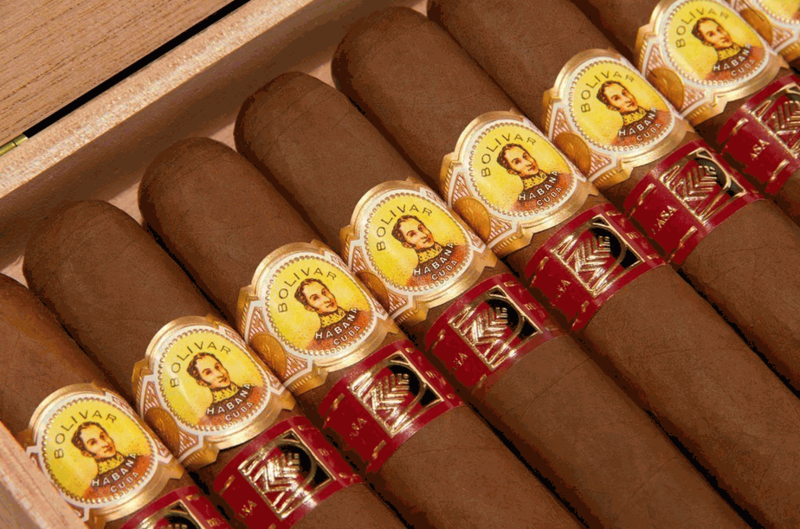 A strong and full bodied cigar, which would please smokers who cherish these types of robust tastes. Both the draw and the burn are excellent. 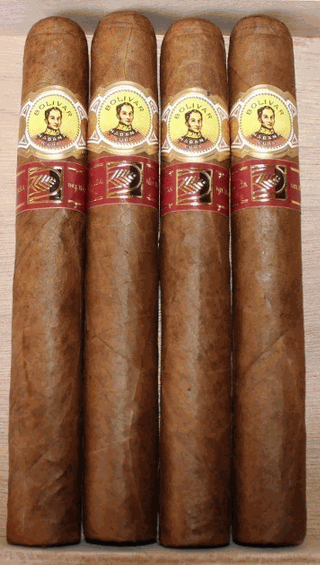 It comes wiith a dense brown finish to the wrapper leaf. This is not for the faint of heart. In summary, once in a while, it’s as good as it looks.